Our plain bagel recipe uses five simple ingredients, including local McCormack Apiaries honey. 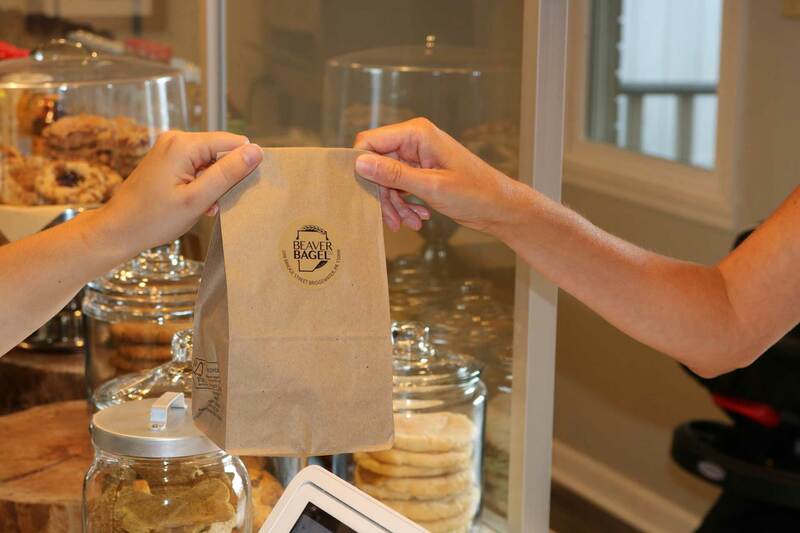 Every bagel is hand rolled, kettle boiled and baked in house daily. We’re proud to call Beaver County our home. Check out our locally made goods shelf with items from: Fellowship Foods, Beaver Falls Coffee & Tea Company, McCormack Apiaries, RoPress, hGrace Confections, Jan’s Peace Jelly, and more! We also have plenty of BBC swag and housemade items as well: T-shirts, hoodies, mugs, canvas bags, housemade granola and jars of our everything topping! The dough is mixed in our 60-quart Hobart mixer and portioned by hand each morning. 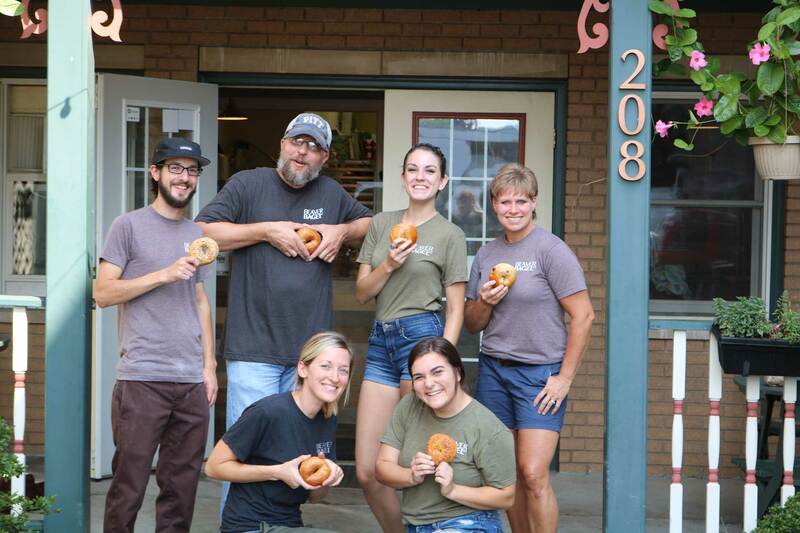 We make as many bagels as we can to serve you throughout the day, however sometimes we do sell out early. Be sure to check Facebook for updates or call us before you stop down!